I teach second grade. 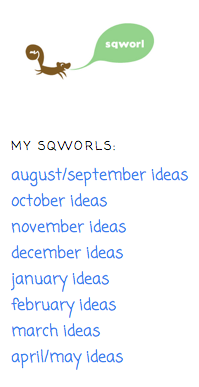 I love Sqworl and haven't been able to stop spreading the word for two weeks. Isn't it fabulous!! Love all your new resources! Thanks for posting! I would love to have my blog mentioned on your list! I need followers. Please follow my blog I will appreciate it. Thanks and God bless you. I always love to browse the blogs fellow teachers follow. It has been the best way for me to find great educators and wonderful ideas. I would love for you to add my blog to your list. I love your blog. Always find great ideas. I would love you to add my blog to your list. I've listed your blog as one of my 'favorites' on my blog. Thanks! yea! I am on your blog list! Love the resources. Your blog has great pics and ideas!!! I'd love if you'd add my blog to your blog list. 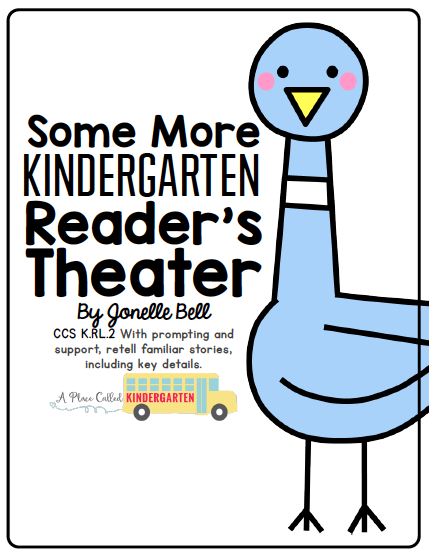 I'm a looping k-1st grade teacher. I clicked on your Sqworls, and I couldn't get it to work. Any ideas? Lisa, Did you click on the ones in my sidebar or in the post? The ones in the sidebar are the ones that work. Great ideas! I love the owls and trees!